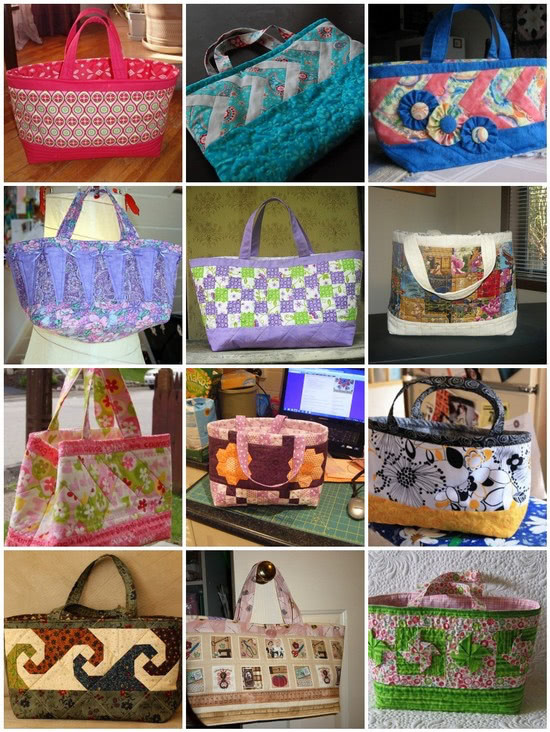 Once again, I am totally amazed at the fabulously creative and inspiring work of everyone participating in the fabric basket swap. Using Geta’s Fabric Basket Tutorial, so many unique creations have been made and sent off to secret partners around the world. They are all GORgeous! I’m definitely intimidated, but I appreciate y’all sharing your end results!!! WOW! Too hard to pick just one favorite – but the first 2 get my vote for top honors, basically because pink & teal are my favorite colors!! The bags are so cute. Congratulations. I am curious if the basket I sent has arrived and if paula is happy with it – perhaps she will be publishing it on her blog everybody can see it. KI did my very best but can’t publish it YET ……. try to learn in the future ……. HAPPY QUIULTING everyone !!! monica.